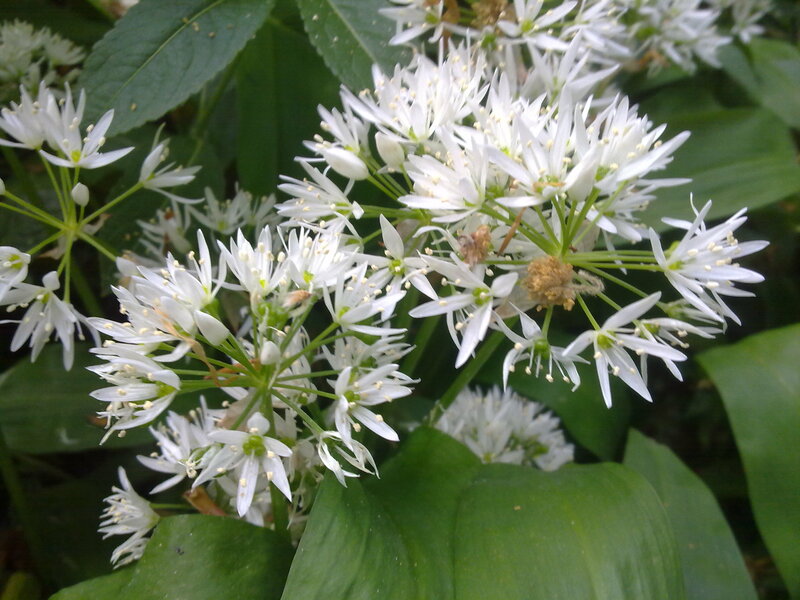 The flowers are starting to come up on the garlic now, which will help with identification The flowers seen as clusters of snow-white, star shaped flowers in spring and early summer, which grow on long stalks above broad, bright green leaves. See February for description for leaves etc. When using dried flowers re-hydrate in the milk. Lift each flower and allow excess milk to drain off then dry flower on kitchen paper. Whisk the milk, flour and egg together until you have a smooth batter and allow to stand for 30 minutes. Dip each flower into the batter and deep-fry at 220°C until golden brown all over. Drain on kitchen paper and serve hot as a garnish. 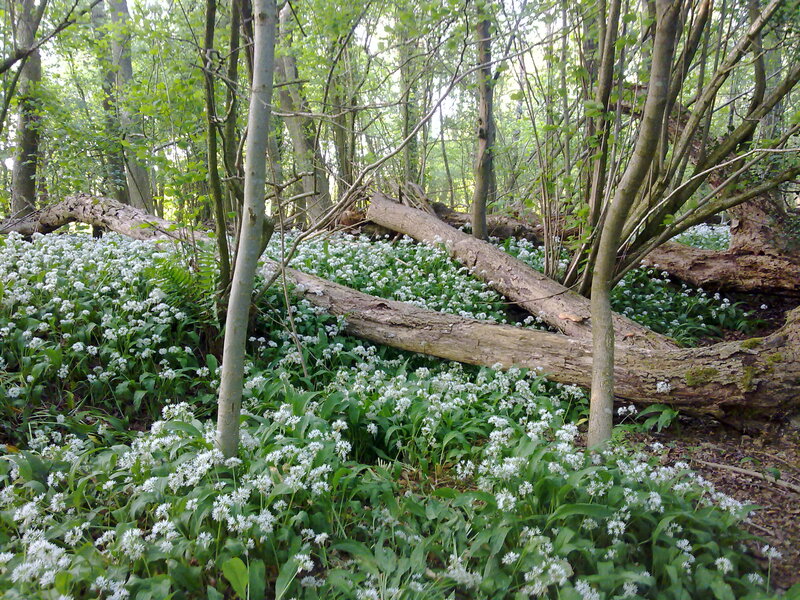 Common by edges of streams, in damp meadows and woods. 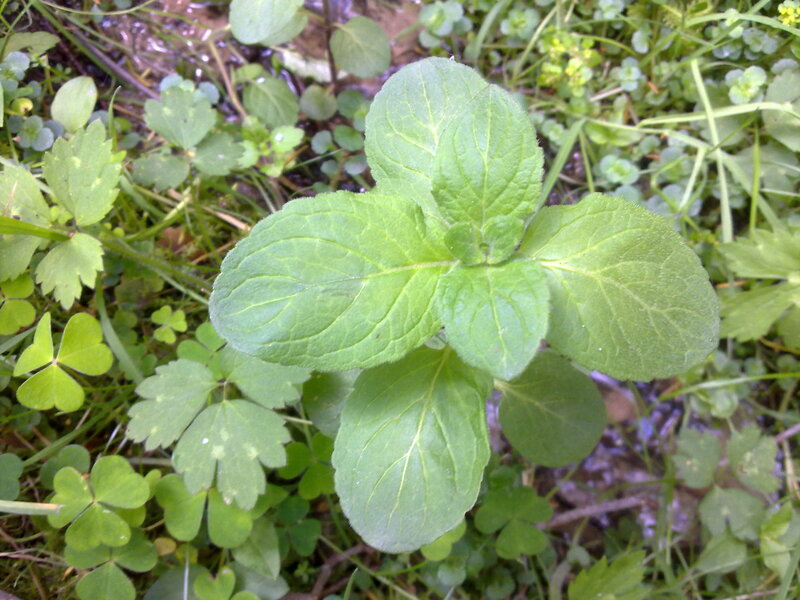 A rough and hairy mint, often grows in large clumps. 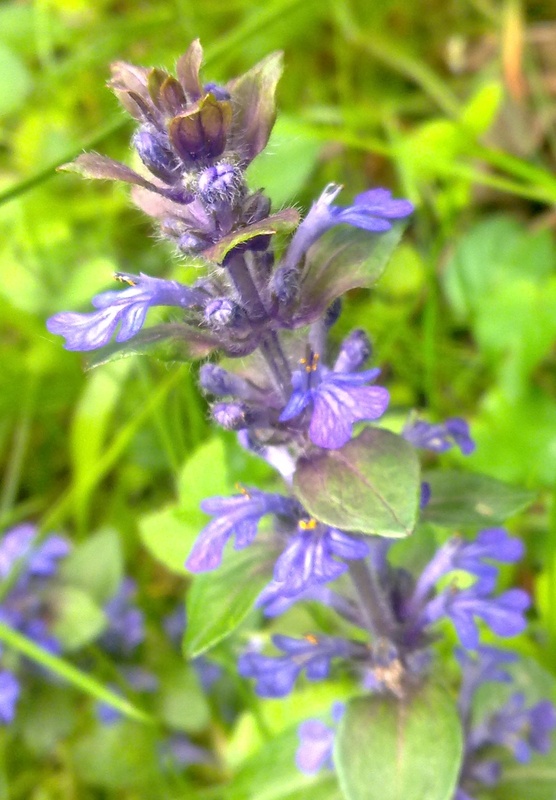 Leaves can be tinged with purple and grow in opposed pairs. Lilac flowers in a round bushy head at top of plant in July-September. 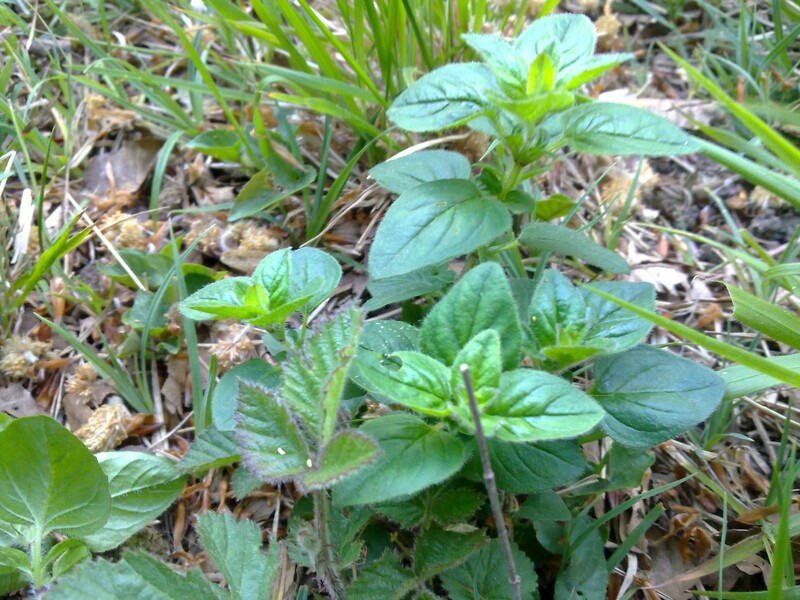 Can be used as if it were garden mint. Add cucumber, lemon and mint in a pitcher. Fill with water. Enjoy! Common in grassy places on chalk and limestone, a slender herb. 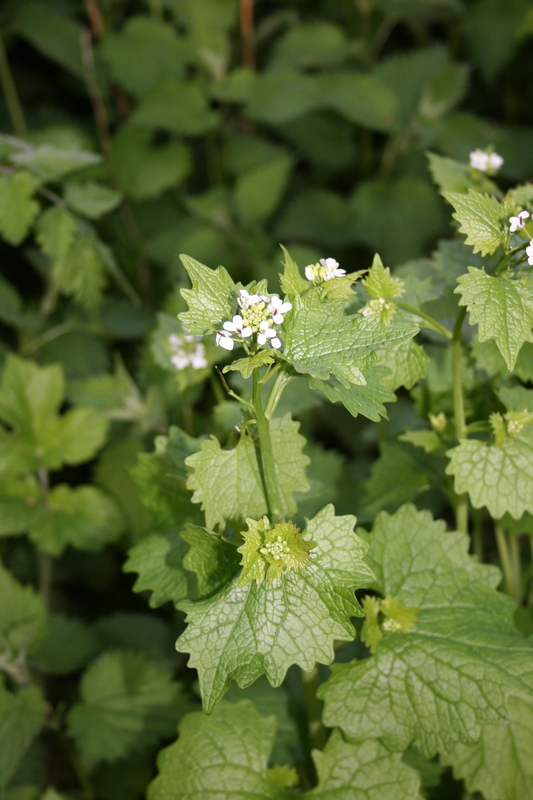 The leaves are oval and usually un-toothed, flowers July to October – The flowers are a pale pinkish purple, in bunches at the head of the plant. 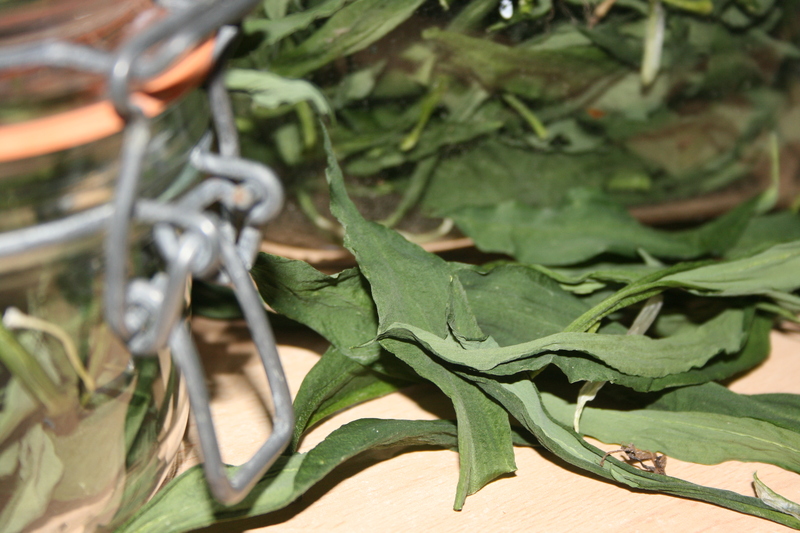 Try drying the leaves as the herb becomes sweeter and ideal in home-made bread or rolls!!!! Widespread and frequent on grassy banks, heaths and open woods. A low creepy plant with hairy runners and stems. 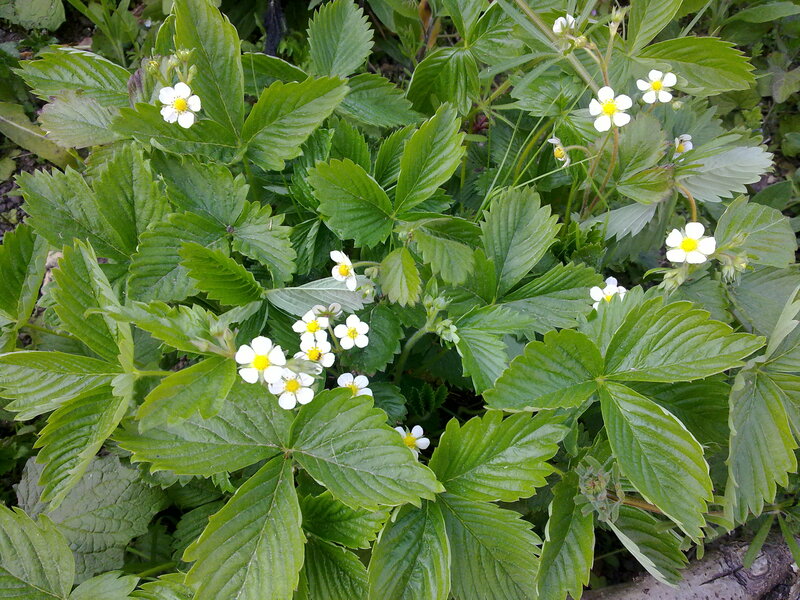 The leaves are in groups of three, toothed,shiny green, the fruits are small drooping red berries with the seeds protruding in late June to September. A white 5 petaled flower. 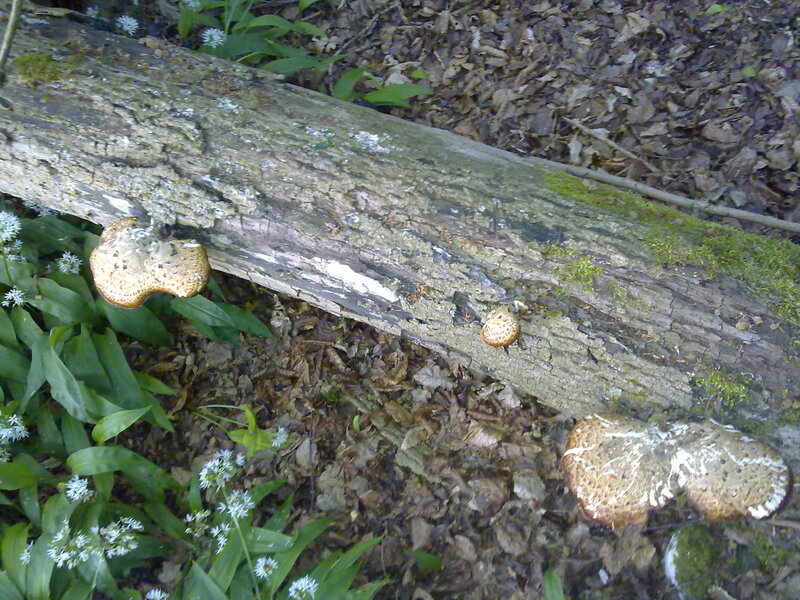 This mushroom is commonly attached to dead logs or stumps at one point with a thick stem. The body can be yellow to brown and has “squamules” or scales on its upper side. They can be found alone, in clusters of two or three, or forming shelves. Young specimens are soft but toughen with age. It is particularly common on dead elm. It is generally not recognized as an edible mushroom unless the specimens are very young and tender. Cookery books dealing with preparation generally recommend gathering these while young, slicing them into small pieces, and cooking them over a low heat. Chicken of the Woods also known as the sulphur polypore, is a safe and easily recognized edible mushroom with a soft texture and no gills. 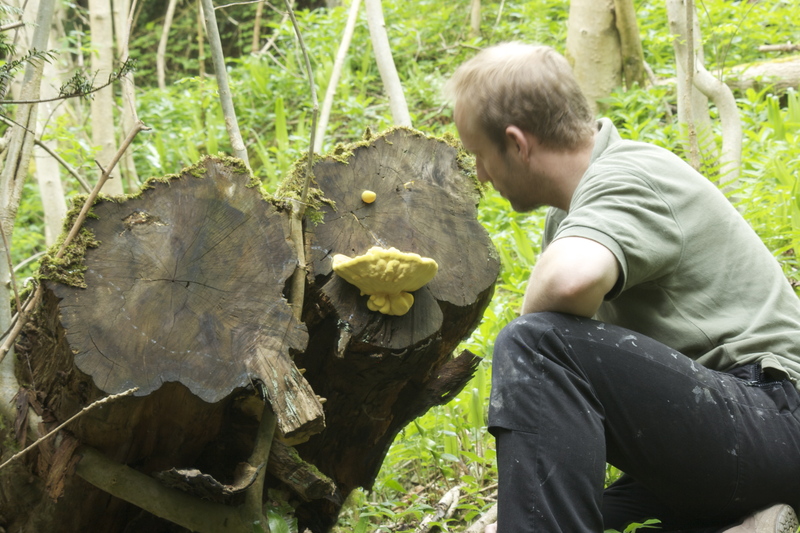 The mushroom grows in large brackets – some have been found that weigh over 45 kg, and they can be 5-60 cm across. It is most commonly found on oak trees, though it is also frequently found on yew, cherry wood, sweet chestnut, and willow. You may find this mushroom during the summer and autumn, brightly coloured fungus is typically found in clusters but is occasionally solitary. Chicken of the Woods is leafy in shape and grows in a semi-circular form around tree trunks or stumps. Bright yellow and colourful when young, the Chicken of the Woods begins forming with multiple thick, petals that develop a bright ivory and yellowish-orange colouring on a velvet-like outer skin. It tends to lighten in colour near the edges. This mushroom has no gills, instead its bright yellow undersurface is covered with tiny pores. 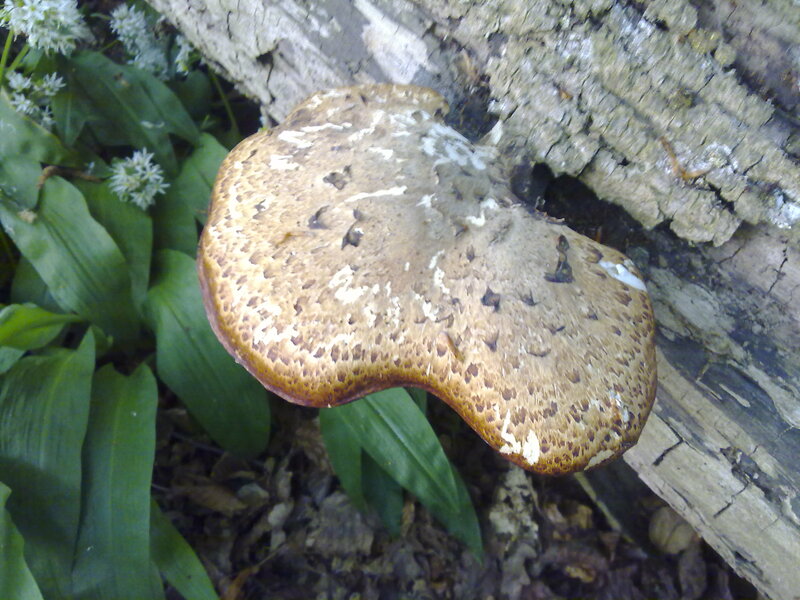 As it matures, it becomes thinner and speckled with many small dark brown spots that develop into a mixture of tan and off-white shading as the fungus gets lighter in colour and becomes shaped like a wrinkled fan with multiple leafy protrusions. When young, it is thick and juicy with a soft and spongy texture (as seen above), becoming hard and brittle or crumbly as it ages. Chicken of the Woods should be harvested when they are young and tender, as older specimens get more woody and develop a sour flavour. Specimens that are found attached and growing on conifers and eucalyptus or Yew are considered inedible only Should only be eaten from Oak trees. Melt the butter in a heavy frying pan over low heat. Beat the eggs and cream, add salt and pepper to taste and pour into the pan. As the eggs start to cook, sprinkle the Chicken of the Woods, cheese, shallots and parsley over the top. Cook for 1 to 2 minutes more until the egg mixture sets. Fold the omelette over and remove from the heat, cover and let sit for 1 minute. 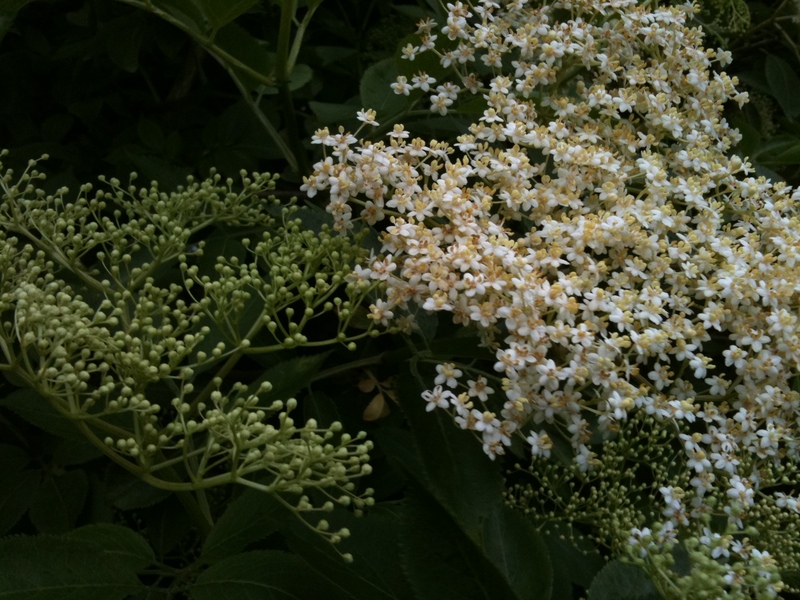 Pick the elderflowers on a sunny day when they are in full bloom and check for any bugs or bits. Put the sugar into a large jug or bowl and pour over enough hot water to dissolve the sugar. Add the lemon juice and zest and the vinegar. Pour into a sterilised bucket, add the flowerheads and make up the liquid to approximately 14 litres/3 gallons. Cover with a clean teatowel or lid and leave for three days, stirring occasionally. 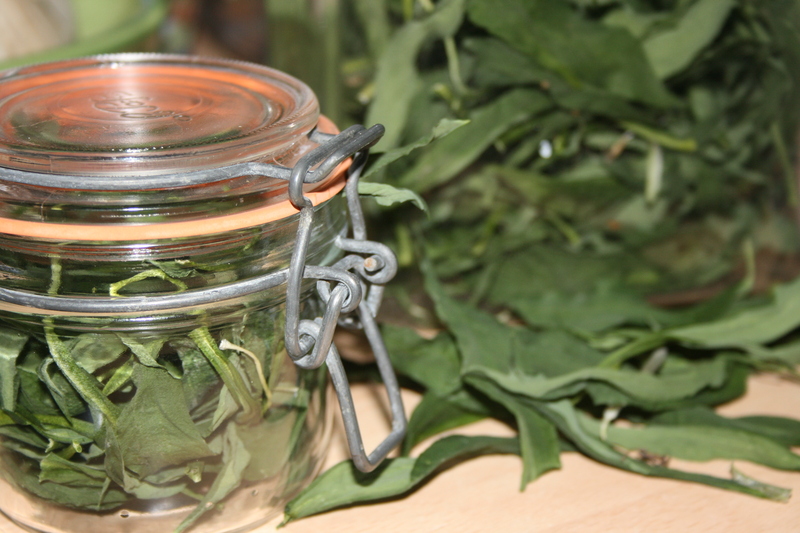 Strain the liquid through a muslin-lined sieve into a large jug and then pour into sterilsed bottles and seal tightly. 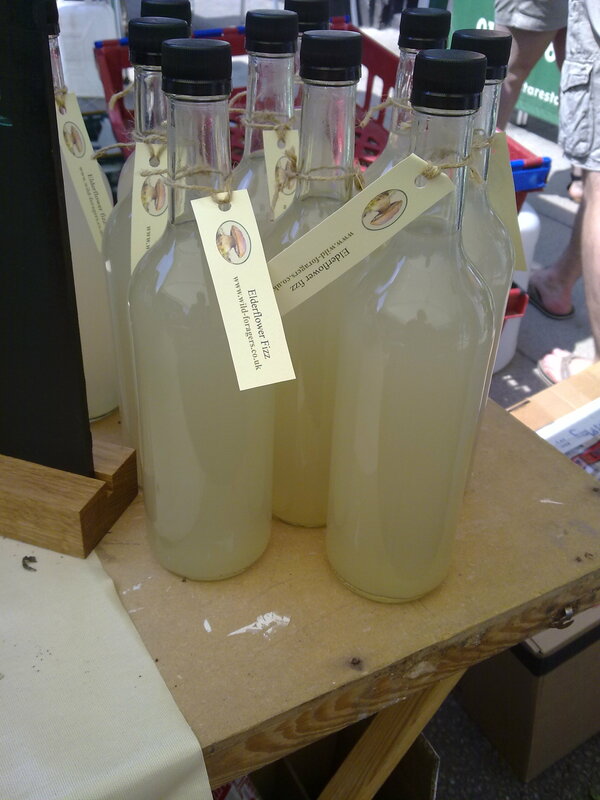 Store laid on their sides – the drink will be ready in about two weeks when it will be very fizzy! 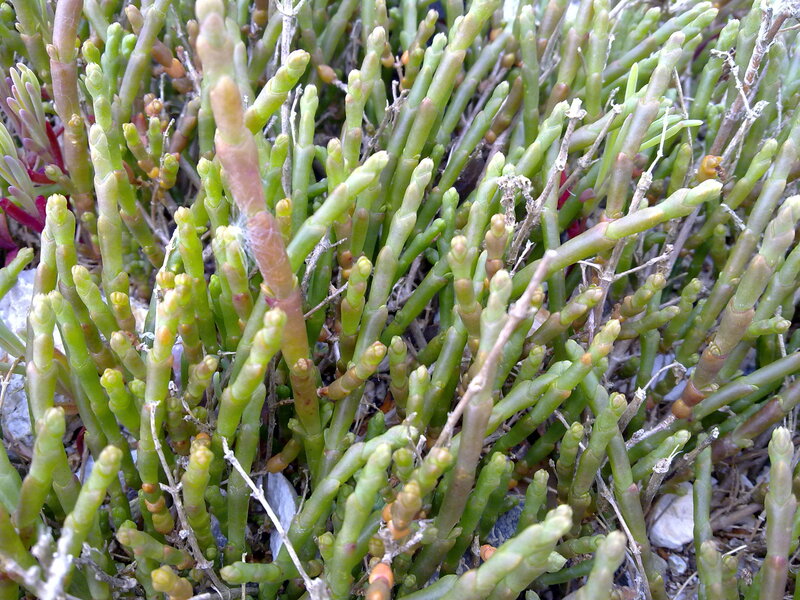 Also known as Sea Asparagus, it grows in salt marshes and on beaches. This is a small (about 15cm tall) green succulent herb with a jointed horizontal main stem and erect lateral branches. 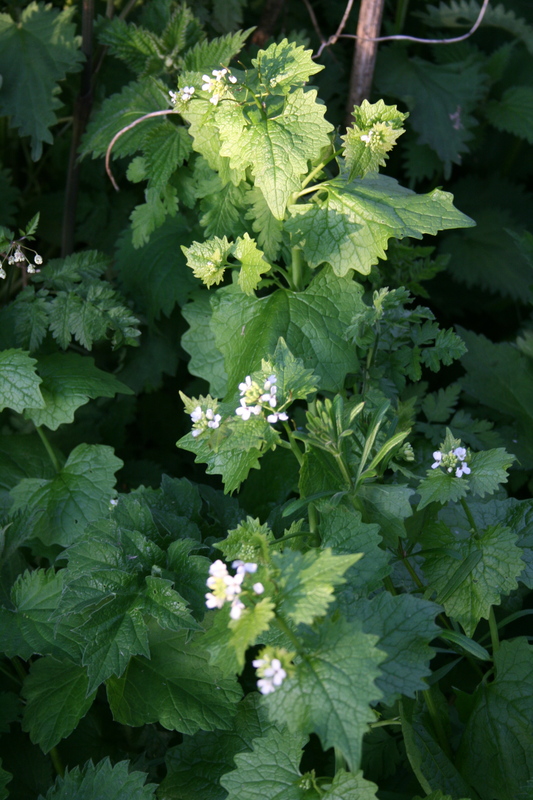 The leaves are small and scale-like and as such the plant may appear leafless. The plant makes excellent eating. 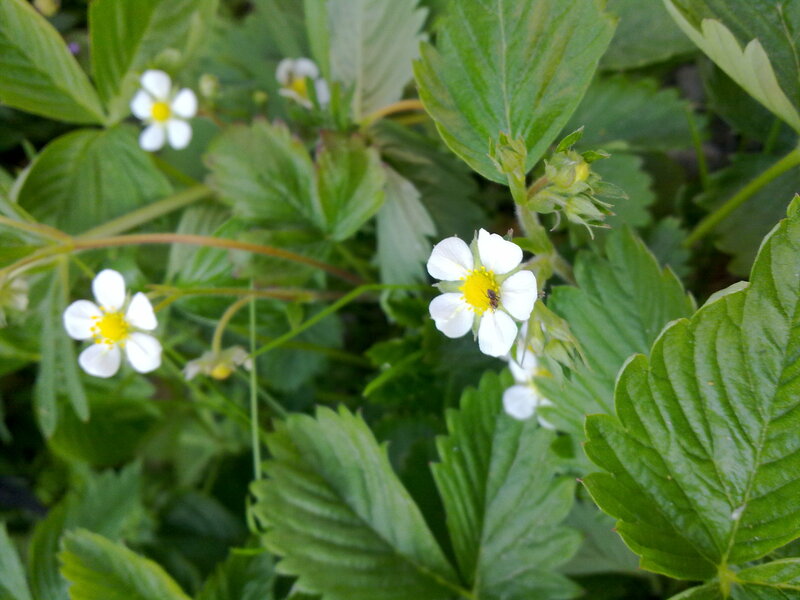 It is best picked in June and July when the stems are young and succulent. If collecting always wash in sea water before taking home and wash as little as possible in fresh water as the rigidity of the stem is dependent on the salt water within it. This will be leached out if the plant is kept too long in fresh water. 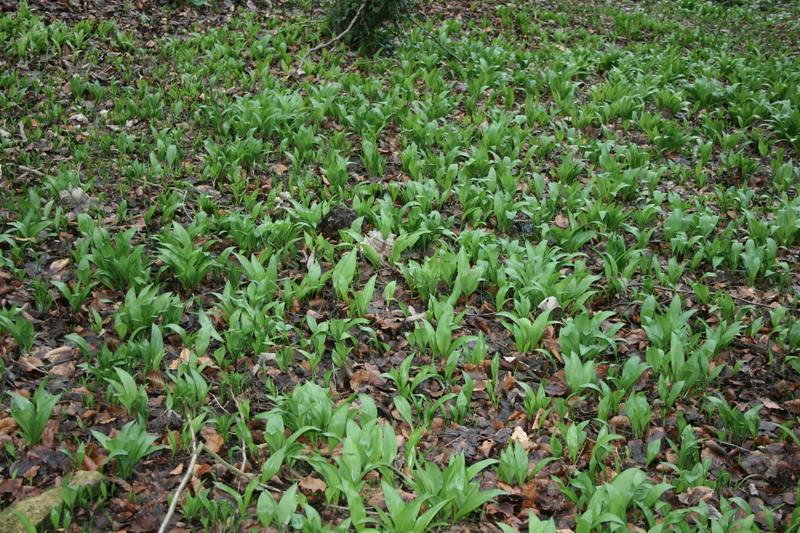 When young they can be eaten raw and used thus for salads or garnishes. Otherwise they can be boiled like asparagus for about eight minutes in salted water before being served with salted water. 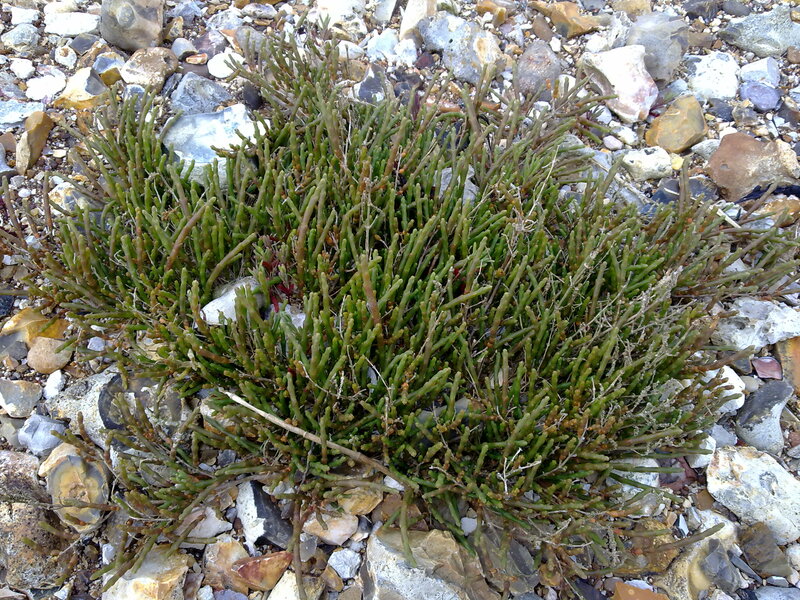 One of the simplest ways to serve samphire, and one of the best. 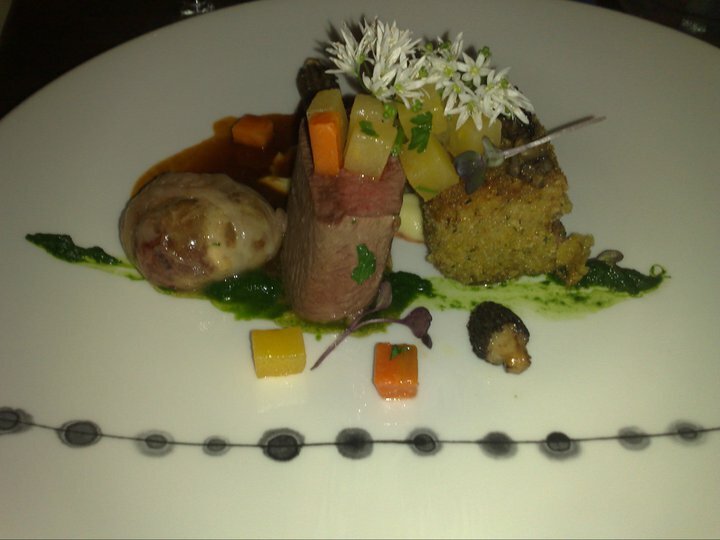 It is also lovely served with fish. 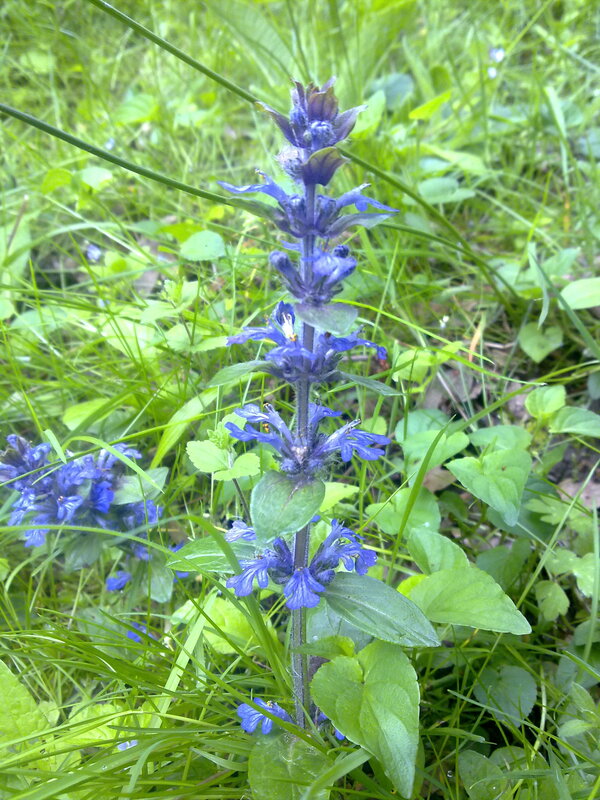 Bugle is a small, spreading plant that produces a ring of blue flowers on top of each set of leaves. 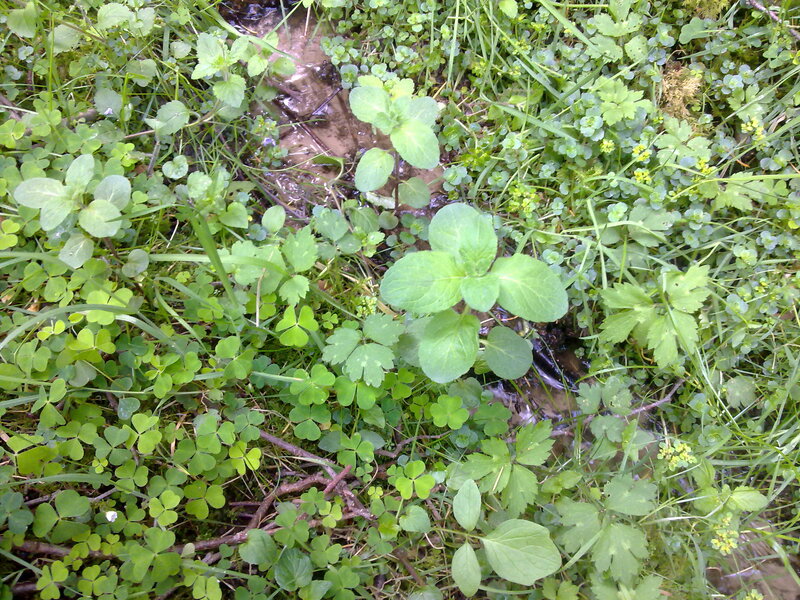 It has a very dark stem and dark green leaves, often tinged with blackish violet. It is most often found in semi-shaded, moist conditions but can also feature in sunny damp meadows. Has medicinal uses. 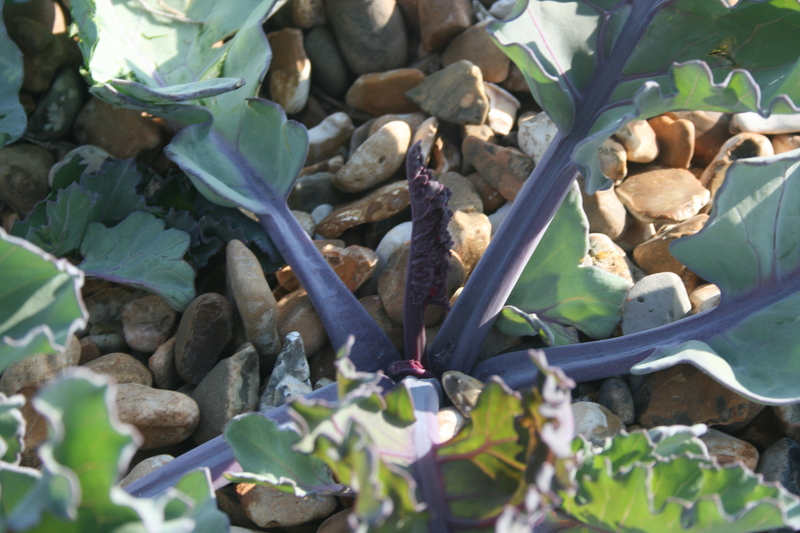 Sea-kale is a long-lived perennial plant and established individuals may reach several meters in diameter. The leaves have a thick waxy covering which keeps them waterproof. First flowering does not generally occur before the plant is at least five years old. Flowering branches covered with small white flowers are produced from early May to mid-August. The fruit ripens a few months after flowering and the whole flowering branch including the fruit dries out and generally break off from the plant, a process hastened by strong winds. 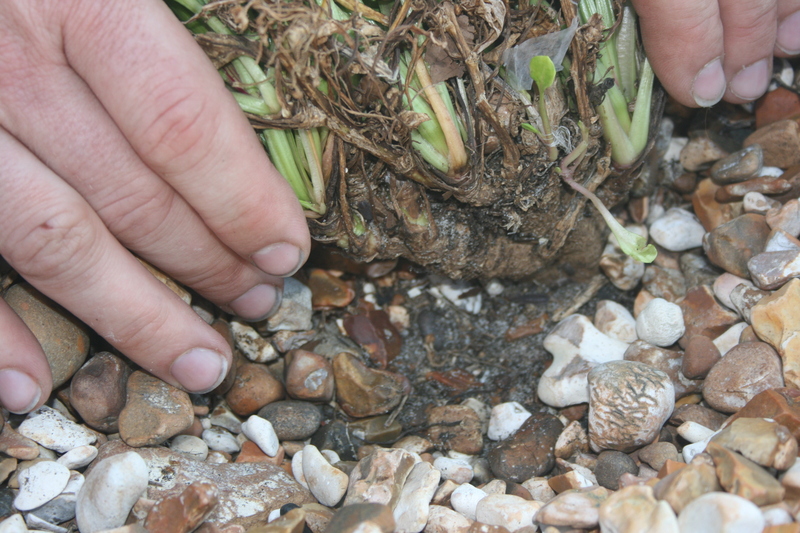 At the end of the growing season, the above ground parts of the plant die back and the underground parts alone survive the winter. 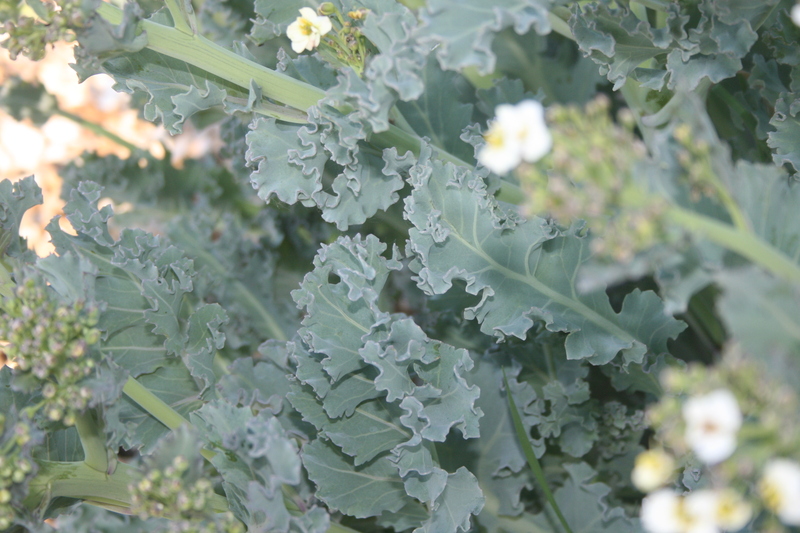 Each spring, the previous year’s flowering branch produces a succession of cabbage-like leaves. The first leaves are a deep vivid crimson-purple, successive leaves becoming greener. 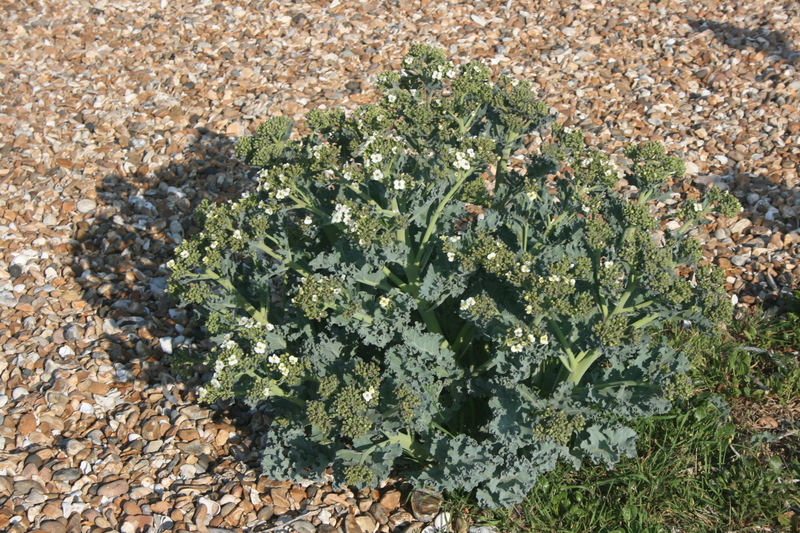 Being generally restricted to shingle Sea-kale is a rare plant, although it may be locally abundant where it is found. Chill the butter and cut into small cubes, keep cold. Put the shallot, vinegar and water into a frying pan and reduce to 2 tablespoons. Lower the heat and gradually whisk in the butter piece by piece, slowly. Add the seasoning and lemon juice. 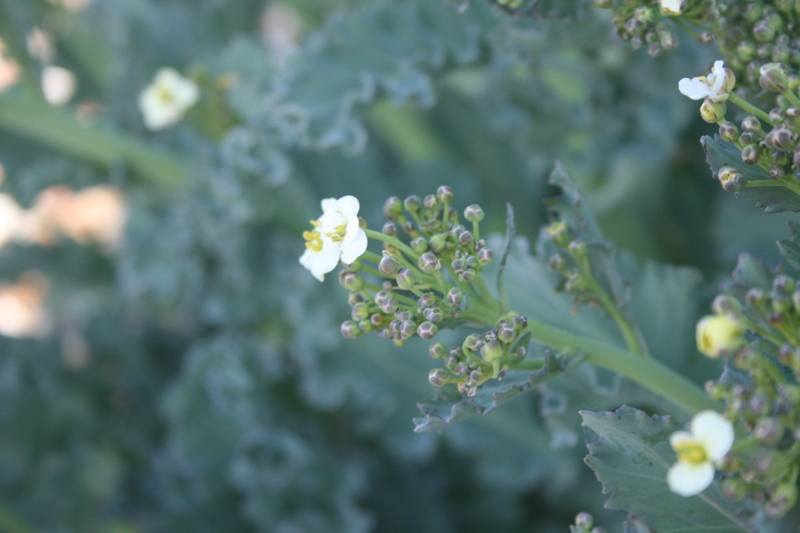 Cook the sea kale in an asparagus kettle for 3-4 minutes so that it is al dente. Serve. 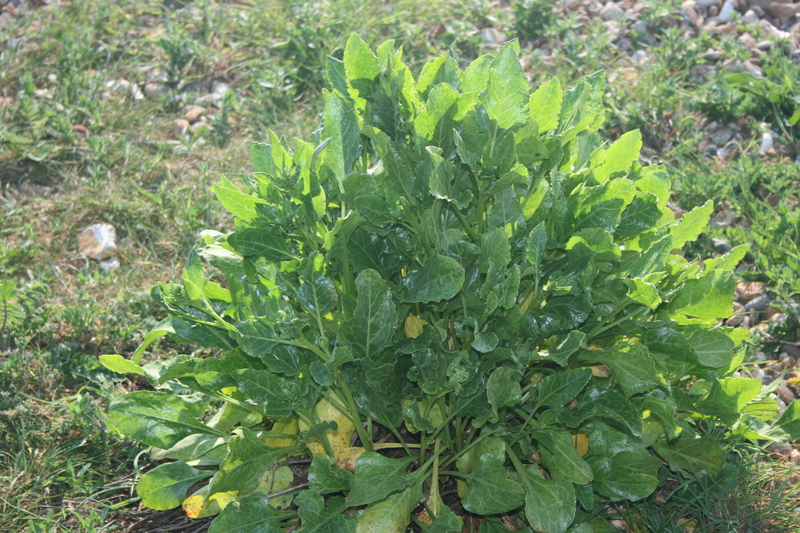 Sea Beet forms sprawling clumps on shingle beaches and cliffs as well as other coastal habitats. 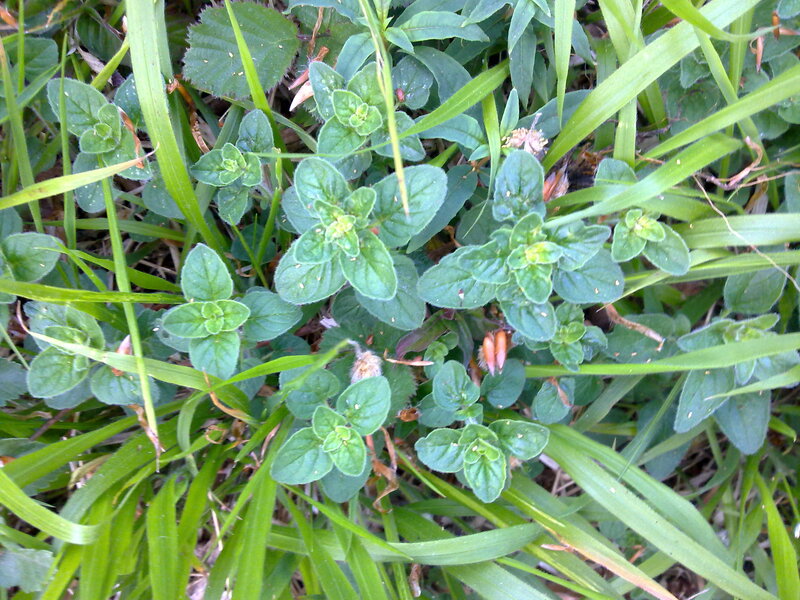 The leathery leaves are dark green and glossy, and the stems are often reddish. The flower spikes are long and wavy and appear from July to September. The tiny flowers are stalkless and have no petals, but yellow stamens are visible when the plant is in full flower. This is the ancestor of the garden beetroot and is also related to spinach. We often come across Jack by the hedge on edges of woods and on hedge banks. 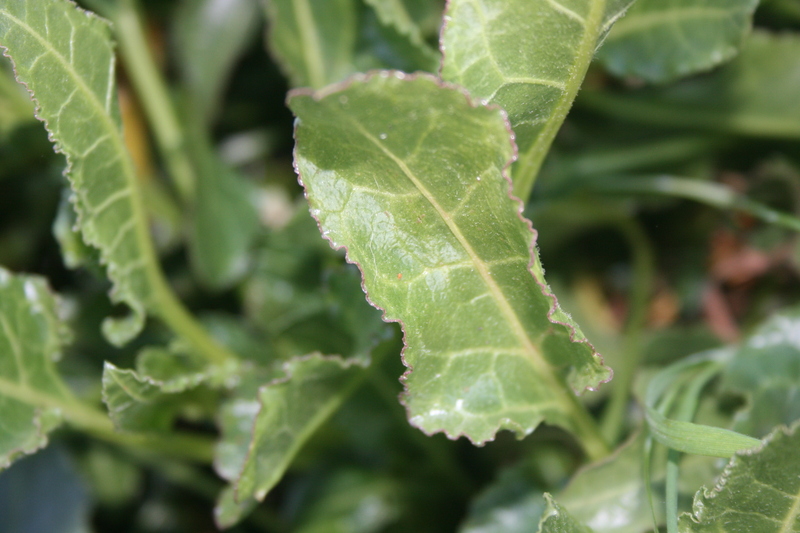 its height 30-90cm leaves a fresh bright and green in colour and slightly jagged edge(see photo below), small white flowers appear April to June. 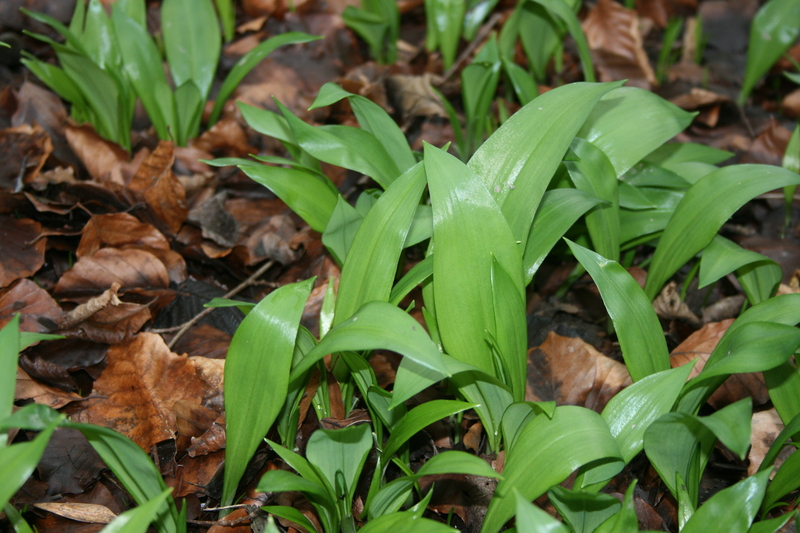 When bruised or chopped the leaves give off a smell of mild garlic. Saute shallots and garlic in 2 Tbl butter until tender. Add spinach and garlic mustard greens & wilt. Season with salt and pepper. Remove from pan and cool slightly. Squeeze excess liquid from green and chop. Combine all ingredients and season to taste. Cut pasta sheets to desired size. Eggwash pasta and fill with garlic mustard and spinach mixture. In food processor combine all ingredients except olive oil. Puree and add olive oil with processor running. Toss cooked raviolis with pesto. Our first find of the season and the leaves are just starting to appear. We found them in a damp wood but they can also be found on hedge banks or roadsides. 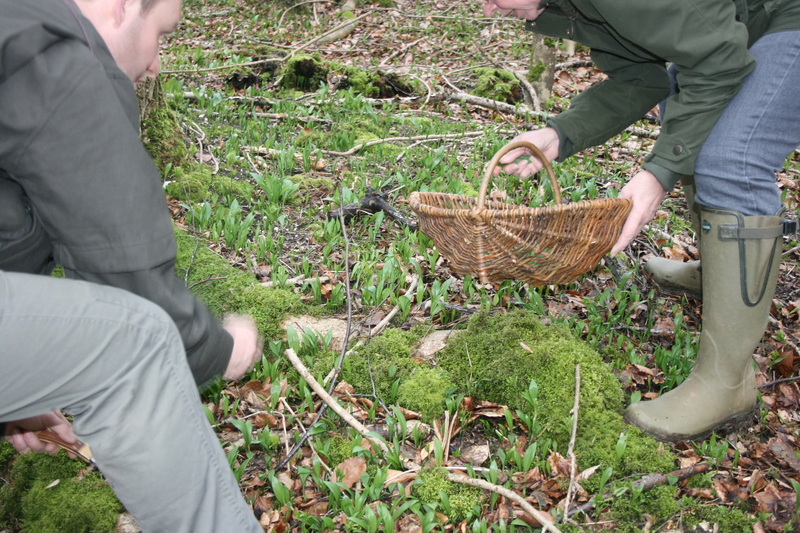 You will get a very strong smell of garlic as you approach the leaves, we only tend to pick the leaves and leave the underground bulbs so it grows the following year. 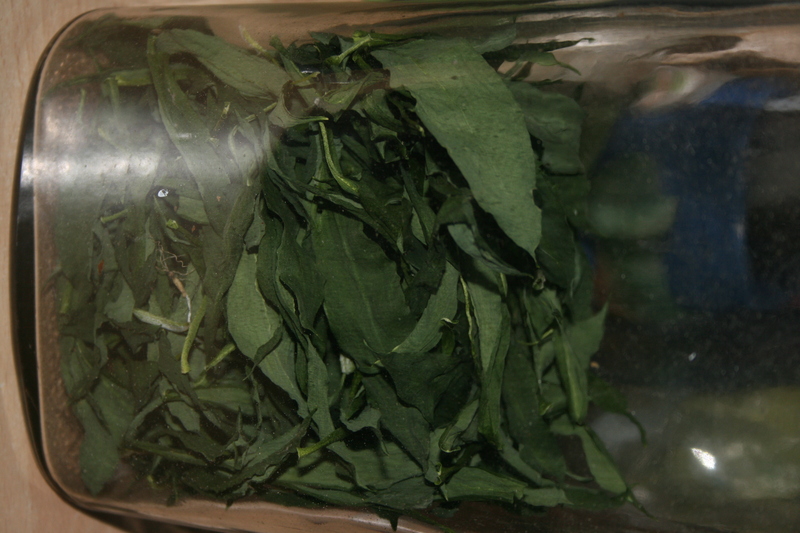 We use the leaves chopped up for salads and general cooking.